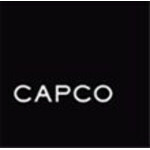 Capco is a great place to intern at ! Great work, great people, and great social events. I learned a lot about iOS development here. When I graduate, I will definitely consider Capco for full time work.